Fish and birds and lizards and socks…is there anything Max won’t attack? Watch your ankles and find out in this clever, rhyming picture book about a very naughty kitty cat. Max is a cat. He attacks. From socks to strings to many a fish, attacking, for Max, is most de-lish. But how many of these things can he actually catch? Well, let’s just say it’s no even match. 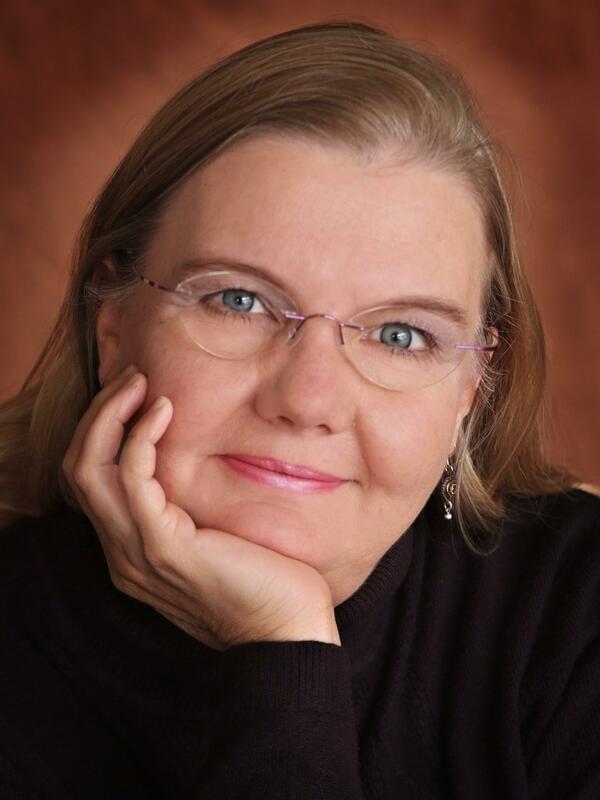 Penelope Dullaghan is an award-winning artist with an attack-happy cat of her own. The main difference is that Rainy, her cat, is dark gray instead of blue. Penelope and Rainy share many favorite hobbies, including watching activity at the bird feeder, collecting interesting bugs, and outstretched snoozing in sunbeams. 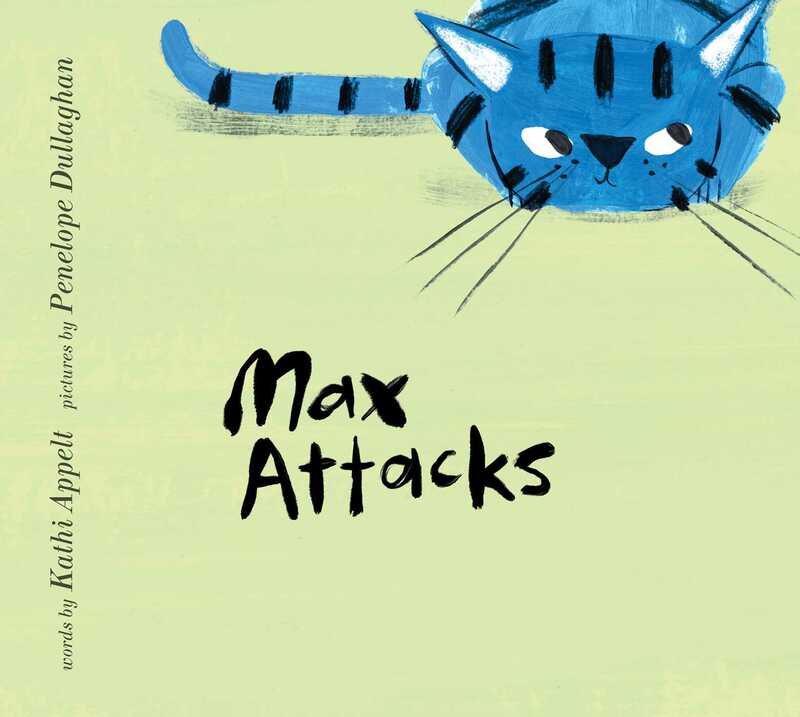 Max Attacks is Penelope’s debut picture book. Visit her at PenelopeDullaghan.com. A paean to the pleasures of having a cat companion, this catalog of Max's actions should win plenty of accolades: Max, a million; readers a million-plus.